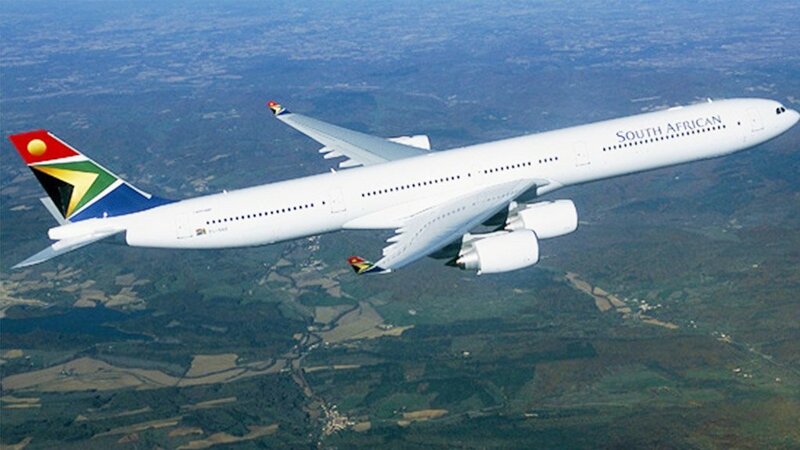 South African Airways (SAA) CEO Vuyani Jarana confirmed on Wednesday that a Strategic Equity Partner (SEP) would be sought for the airline. He was addressing the Southern African Transport Conference in Pretoria. "The government has pronounced, last year already, that there would be private participation in SAA," he said. "SAA is not to be privatised but there will be a SEP."
He reaffirmed that the operations side of the airline – flying, maintenance, safety – was very good. It was the business side of the company that needed to be addressed. "We're undertaking a comprehensive review of the commercial side of SAA." "We're looking at the complete architecture of our network," he elucidated. "Understanding transport economics becomes very important." For example, SAA flies from Johannesburg to London overnight; the airliner so employed then spends some 11 hours sitting on the ground in London, waiting to operate the return leg to Johannesburg. SAA has to pay fees for parking the aircraft at London Heathrow during those hours. Could, instead, Jarana queried, that aircraft be used to operate some other, shorter, route, to and from London in that period, probably in partnership with another airline, and so earn money instead of costing money? The airline was looking into that. "The [domestic] market tells us there is more demand for low cost [air travel], so we moved aircraft to [SAA Group budget airline] Mango," he reported. This has restricted the number of aircraft available for full-service domestic flights. "Globally, and across the continent, it [SAA] is seen as a very strong brand," he highlighted, noting that foreigners were more appreciative of the national flag carrier than South Africans were. "More than 60% of our revenues are originating outside of South Africa." He did not blame his compatriots for their cynicism regarding SAA, but he felt sentiment was now lagging behind developments. The new board and management were working on bringing back a culture of commercial delivery at SAA. Or, in other words, making a profit.